Nikki and Tim met when they were both paralegals studying at Suffolk Law School. While sharing a class together they bonded over homework and their shared love for trying new foods. 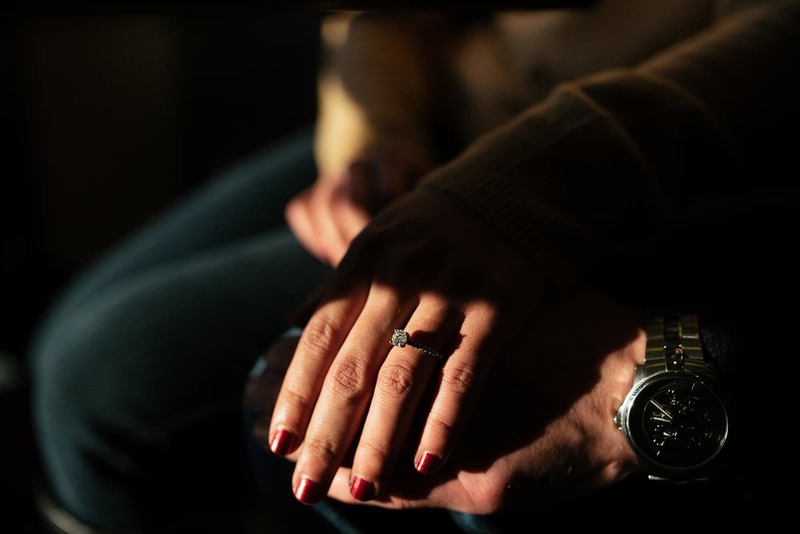 Now they are engaged and I had the chance to revisit some of their favorite spots around the city with them for a beautiful shoot! 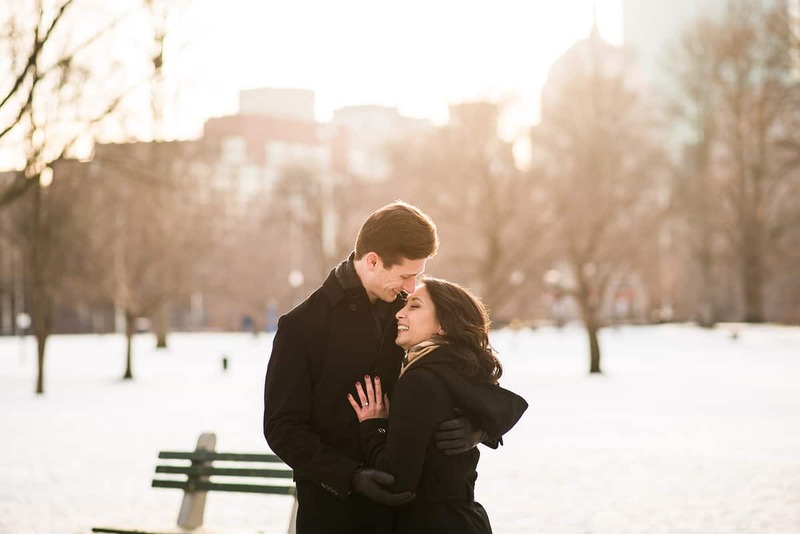 The couple skated around Frog Pond, which is where Nikki first told Tim she wasn’t looking for a relationship… Look how the tables have turned! We visited the Suffolk Law School library where everything first started! And the Thinking Cup on Tremont Street is where Tim used to eat bacon, cheddar and chive scones with Nikki! It was a beautiful day and seeing how much Tim loves to make Nikki laugh was a fantastic thing to witness. We wish them all the best for the continuation of their journey together! They sure seem like the perfect fit.